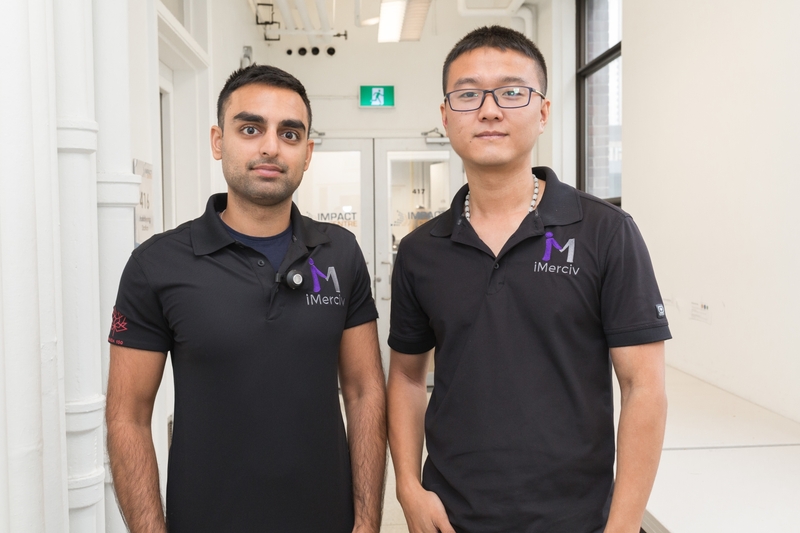 With help from crowdfunders, vision loss-focused organizations and Toronto’s startup ecosystem, iMerciv has developed The Buzzclip a simple, clip-on solution for blind people to navigate everyday circumstances. In 2014, Arjun Mali was approached by his long-term friend Bin Liu asking him if he wanted to build a business in the vision and assistive device realm. Liu’s father had been diagnosed with inoperable glaucoma, a disease where vision-loss was inevitable. Since Mali had grown up helping his family out at a school and orphanage for the blind in India that they supported, there was no question he wanted to be involved. Unfortunately, neither knew where to begin. That is, until the duo met a man named Rylan Vroom, an assistive technology instructor. “He's been blind from birth and he’s 6’5,” says Mali. “This is the type of individual who travels everyday unassisted.” Vroom told Mali and Liu about the challenges of visiting clients houses he’d never been to before and travelling there on public transport. 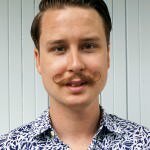 “We were thinking of creating something a lot more complex that would take time and a lot of money,” says Mali. But Vroom set them straight: why not tackle everyday challenges in a much simpler way? Why not create something to people with vision loss detect whats around them with a simple clip on device? The pair was inspired by the premise. So the newly christened iMerciv set to work developing The Buzzclip a wearable sensor capable of detecting what’s in front of people with vision-loss and sending them vibrations. “It gives an individual more information about what’s going on around them,” he says. Even in social situation it seemed transformative. They launched a crowdfunding campaign. The startup has clinched a number of supporters from the startup community including the Impact Centre, Ontario Brain Institute and Ontario Centres of Excellence. They've also worked with vision loss-focused organizations like the Canadian Helen Keller Centre, the CNIB and Balance for Blind Adults.